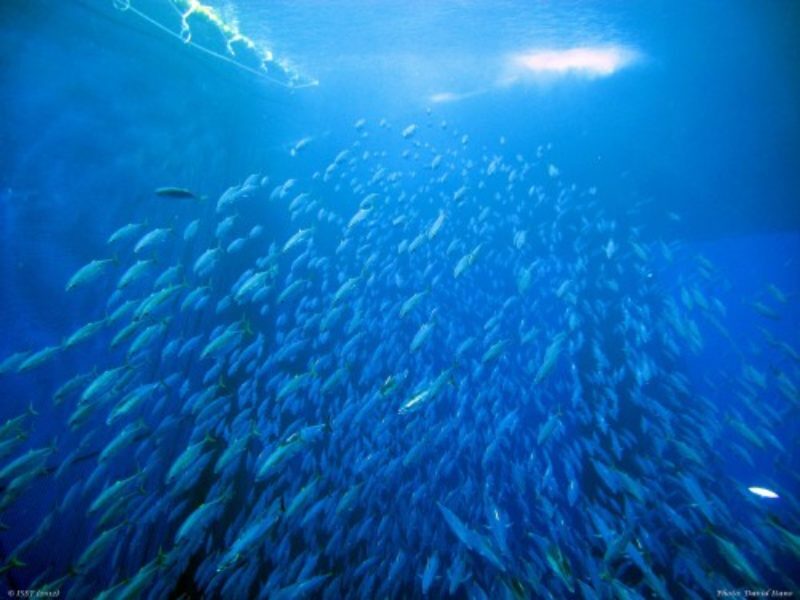 The NGO Tuna Forum convenes leading NGOs focused on global tuna stock sustainability – including ISSF – to collaboratively develop best practices. These best practices seek to inform and guide tuna regional fishery management organizations (RFMOs), fishery improvement projects (FIPs), fisheries management authorities, Marine Stewardship Council (MSC) certified fisheries with conditions, and commercial processing and harvesting sectors across the supply chain in developing and/or reforming regulations, policies and procedures, and compliance regimes. Download NGO Tuna Forum best practices guides below. 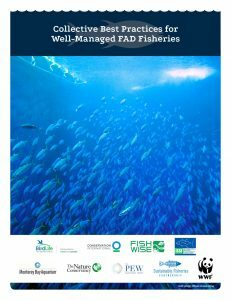 Fishing on FADs requires improved management, monitoring, compliance and transparency. While at-sea transshipment’s role in international tuna fisheries is significant, regulatory controls and monitoring are inadequate.